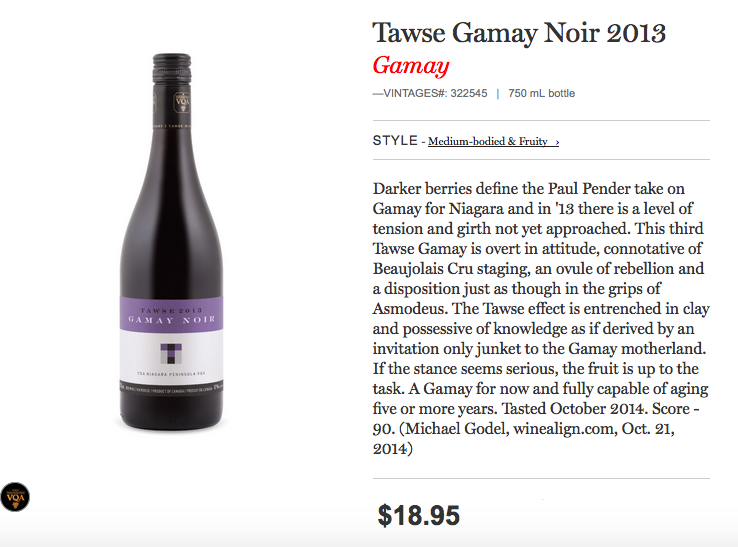 Tawse Gamay Noir 2013, Susanne’s Wine Pick. I’m thinking about summer entertaining too and came upon this red wine that is made with the Gamay grape. The grape of Beaujolias of course and I really enjoyed it. Gamay and Beaujolais have sort of been off my radar so this was very much a welcome surprise. This wine has great bright fruit of cherry, plum and hint of spice on the nose, it has vibrant acidity, and mouth filling flavours of more plum and cherry and a touch of toasted or baking spice, very satisfying, lingering finish.Quite the Gamay! It is the Tawse Gamay Noir 2013, which sells for $18.95 at the winery Tawse Winery, located on the lower slopes of the Niagara Escarpment. This is the 3rd year Tawse Winery is making their Gamay. The grapes are sourced from select Niagara Peninsula vineyards they are hand harvested and the wine is aged in French oak for about 8 months.Tawse Winery of course is certified biodynamic and I love that too. This wine was released July 2015 here in our market in Vintages. Summer cocktails, beers and wines…dish it up! Lindeman’s 1000 Moments Of Sunshine. Sip and Sleuth to Win – $100.00 Neal Brothers Foods tote bag filled with goodies and snacks. We are well into the throws of summer and we hope you are all enjoying a little summer fun, whether at the cottage, on a beach or maybe on your patio or wherever you are. On today’s show we are going to share with you some spectacular summer drinks, cocktails, wines, super craft beers and snacks to help make your vaca days even that much more delicious! 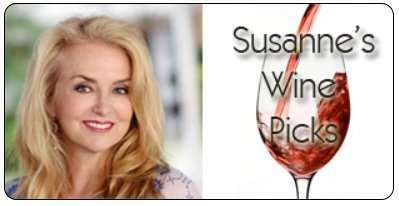 Listen to Susanne’s wine review at 4:40 minutes into the radio show. https://www.thewineladies.com/wp-content/uploads/2015/07/images_TawseGamayNoir.png 547 738 Susanne Seelig-Mense https://www.thewineladies.com/wp-content/uploads/2017/08/WineLadiesLogoTransparent.png Susanne Seelig-Mense2015-07-16 11:39:592018-04-10 17:45:44Tawse Gamay Noir 2013, Susanne's Wine Pick. Kacaba Vineyards Jennifer’s Pinot Gris 2014, Georgia’s Wine Pick. 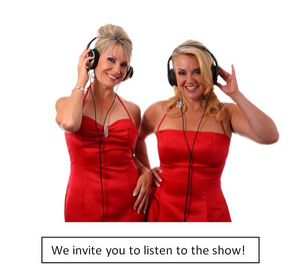 We are talking today on the radio show about enjoying some wonderful summer sippers. I have to thank Linda, a friend of ours for bringing over this bottle of wine last week which I had never had the pleasure to taste.Thank you Linda! It’s a pretty wine,pinkish and coppery in colour although they call it a white wine, not a rosé but the hue of pink is due to the grape it is made of Pinot Gris,which otherwise is known to most as Pinot Grigio. It is the Kacaba Vineyards Jennifer’s Pinot Gris 2014. 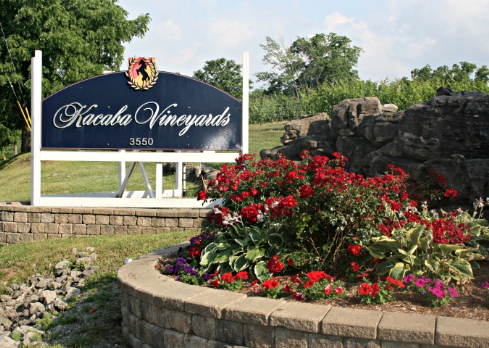 Kacaba Vineyards and Winery located on the Niagara Escarpment Bench in Vineland. The fruit was hand harvested then permitted to cold soak for twelve hours to achieve its bronze and copper hue before undergoing a gently hole berry pressing. I found this wine quite elegant.It was fruit forward with touches of pink grapefruit, some red fruit and had a refreshing acidity. Much more going on in the glass than a lot of Pinot Grigios out there. I really enjoyed this Pinot Gris! Summer cocktails, beers and wines…dish it up! Lindeman’s 1000 moments of Sunshine.Sip and Sleuth to Win – $100.00 Neal Brothers Foods tote bag filled with goodies and snacks. Listen to Georgia’s ‘s wine review at 3:00 minutes into the radio show. https://www.thewineladies.com/wp-content/uploads/2015/07/Screen-Shot-2018-04-11-at-6.22.56-AM.png 348 489 Susanne Seelig-Mense https://www.thewineladies.com/wp-content/uploads/2017/08/WineLadiesLogoTransparent.png Susanne Seelig-Mense2015-07-16 11:20:282018-04-11 06:34:39Kacaba Vineyards Jennifer’s Pinot Gris 2014, Georgia's Wine Pick. The Community Foundation of Mississauga is thrilled to present its third Dancing with Mississauga Stars Gala, this year on November 6th, 2015. Fashioned after the TV show, it is an action packed, glitzy evening beginning with a cocktail reception and ending with a live deejay and a whole lot of fun in between. Any individual or corporate support is welcome. All gifts with a value of $10 or more will be tax receipted. Thank you for your donation to the Community Foundation of Mississauga! Purchase your tickets for the Nov 6th gala. Thanks to our generous sponsors to date. Dancing With Mississauga Stars, Community Foundation of Mississauga, Susanne’s Tango. Nothing says summer like the fresh crisp zesty lemons. 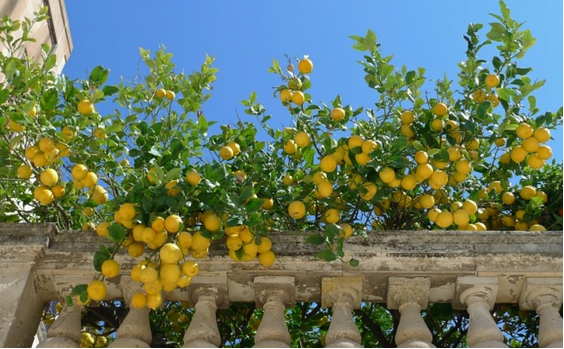 Citrus is synonymous with summer and the Italian liqueur. 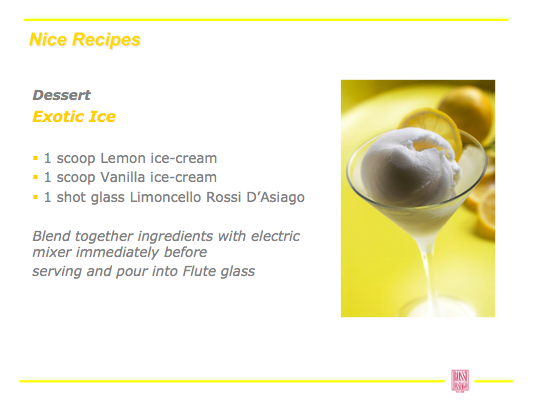 Limoncello is the perfect liqueur for all summer entertaining. 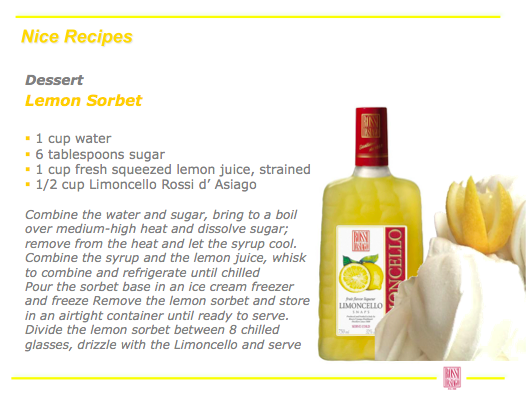 Limoncello Rossi D’ Asiago is a sweet liqueur obtained only from the finest raw materials. Infusion of natural Sicilian lemon peels, without the addition of artificial flavours and colouring.The taste is typical of lemon peels.The taste is clean,crisp, intensely lemony, and just plain brilliant,wow! Starting off with a call from Italy. A producer of the sun kissed, citrus delectable liquor, Limoncello Perfect for summer. 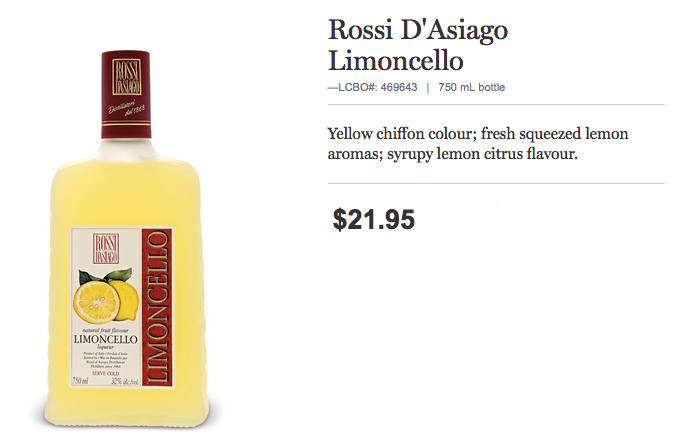 Nicola Dal Toso from Rossi D’Asiago, the #1 selling Limoncello in English Canada calls in. Excellent digestive, to be served cold, possibly into a glass which has been pre-chilled in the freezer. We are well into the throws of summer and we hope you are all enjoying a little summer fun. Whether at the cottage, on a beach or maybe on your patio or wherever you are. On today’s show we are going to share with you some spectacular summer drinks, cocktails, wines, super craft beers and snacks to help make your vaca days even that much more delicious! 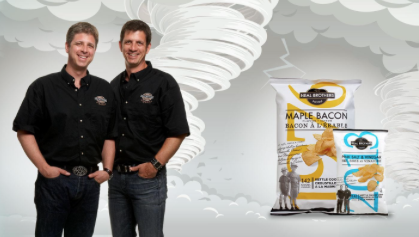 On this week’s audio podcast…Neal Brothers Foods summer snacks perfect for the cottage, BBQ or patio! 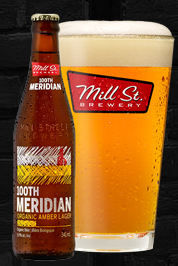 Just released, Mill Street Brewery, 100th Meridian Organic Amber Lager. A robust tasting beer,very flavourful and able to stand up to stronger tasting foods. Super craft beer are next with the very “cool” refreshing brew of Mill Street Brewery. 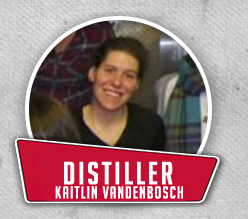 Passionate about their craft where they push the envelope and take you on a craft brew journey, Distiller Kaitlin Vandenbosch joins us on the show. https://www.thewineladies.com/wp-content/uploads/2015/07/images_MillStreetBeers.png 292 934 Susanne Seelig-Mense https://www.thewineladies.com/wp-content/uploads/2017/08/WineLadiesLogoTransparent.png Susanne Seelig-Mense2015-07-15 17:50:262018-04-05 15:08:37Introducing Mill Street Brewery 100th Meridian Organic Amber Lager. This June and July Lindeman’s brings 1,000 Moments Of Sunshine across Canada…. free yard work, free basket of groceries, free wine and more! 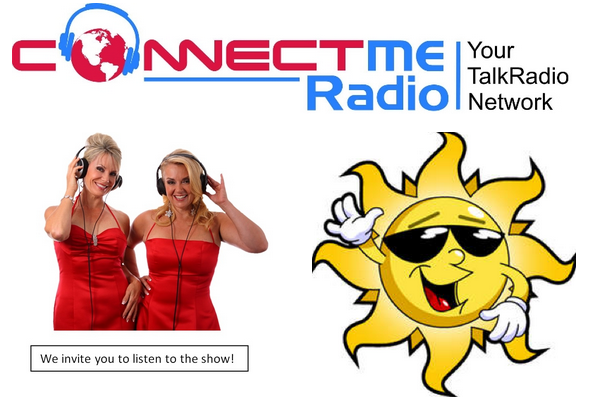 Follow on FACEBOOK for moments of sunshine in your town or city! 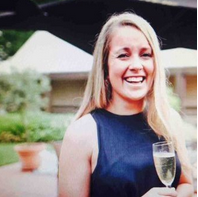 Up next, Emma Brown, Brand Ambassador of Lindeman’s of Australia, established in 1843. Lindemans Bin 65 is enjoyed in over 22 countries and is #1 in 4 of them. 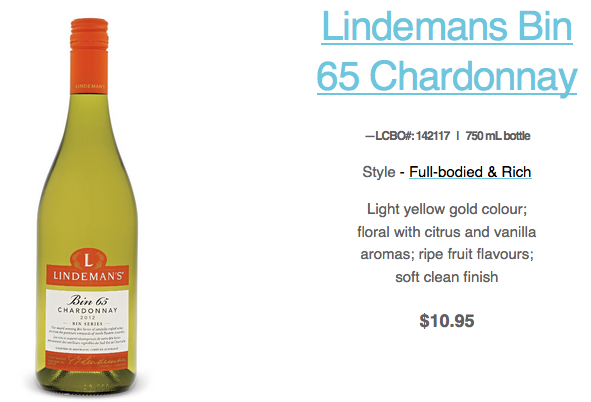 This summer Lindeman’s brings us a very cool campaign bring 1000 Moments Of Sunshine across Canada with Bin 65 Chardonnay! Bin 65 Chardonnay was launched in Canada in 1985 in response to the popularity of Lindeman’s approachable and fruit-driven style of wines in the northern hemisphere. Following its success in Canada and the United States, Lindeman’s Bin 65 was then “brought home” to Australia in 1991. Today, the Bin Series has grown to incorporate 18 popular varieties. Bin 65 Chardonnay captured the world’s adoration of Australia’s “sunshine in a bottle” style of wines and has propelled the popularity of Lindeman’s on an international scale. 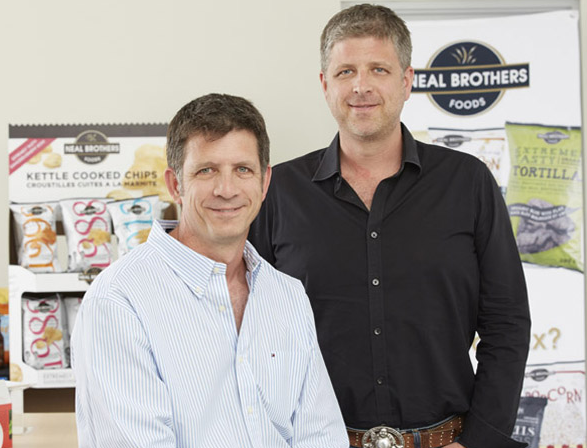 We welcome Chris Neal, co-founder along with his brother Pete of Neal Brothers Foods, focused on all natural and organic foods. Chris has a lineup of snack ideas, recipes, some unconventional, get creative folks to pair with your patio drinks!! 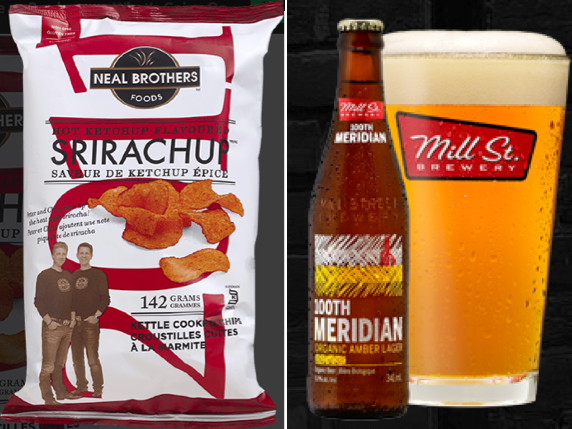 The perfect pairing… Neal Brothers Foods Srirachup Kettle Chips created by celebrity chef Chuck Hughes and the brothers combining the sweetness of ketchup with the spice of Sriracha chili sauce and Mill Street 100th Meridian Organic Amber Lager all natural on organic and all natural. WIN $100.00 Neal Brothers Foods tote bag filled to the top with Neal Brothers Foods goodies and snacks! 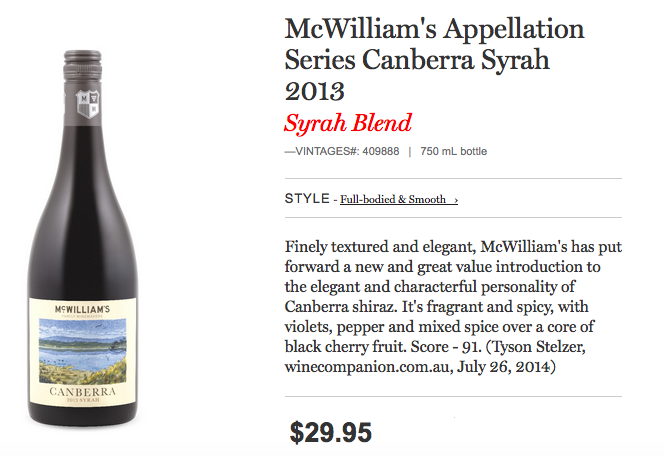 https://www.thewineladies.com/wp-content/uploads/2015/04/images_NealBrothers.png 448 587 Susanne Seelig-Mense https://www.thewineladies.com/wp-content/uploads/2017/08/WineLadiesLogoTransparent.png Susanne Seelig-Mense2015-07-15 14:29:252018-04-10 12:26:07On this week's audio podcast...Neal Brothers Foods summer snacks perfect for the cottage, BBQ or patio! Sip and Sleuth to Win – Neal Brothers Foods Contest – $100.00 Summer Tote bag with goodies. Today’s prize,courtesy of Neal Brothers Foods A tote bag filled to the top with delicious Neal Brothers Foods goodies and snacks. 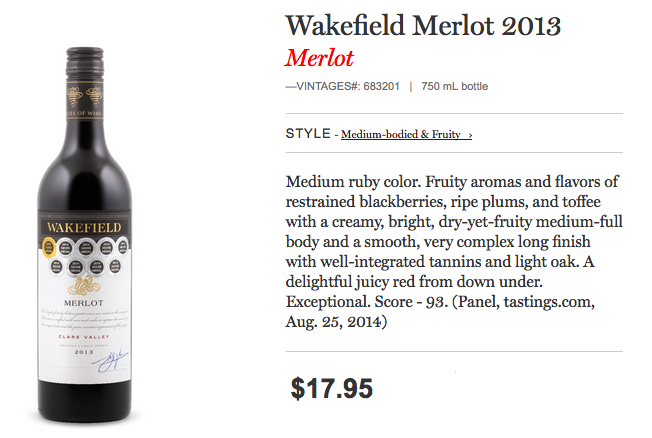 Great for the cottage, BBQ or patio, valued at $99.99. CONGRATULATIONS TO JOHN ALLISON of GORE BAY, ONTARIO. You are the winner! For a hint to today’s question listen to Chris Neal at 8:00 minutes into the radio show. 2. We will be accepting entries from Monday,July 20th,2015 at 9:00am until Monday, July 27th at 5:00pm. On this week’s radio show…Summer cocktails, beers and wines…dish it up! 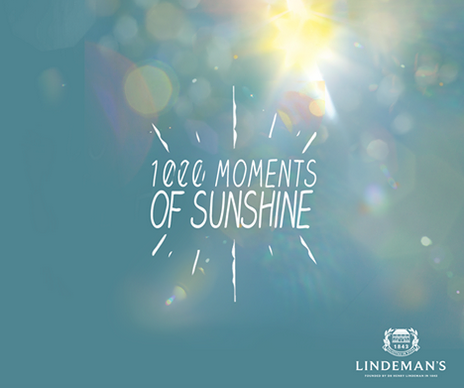 Lindeman’s 1000 Moments Of Sunshine. 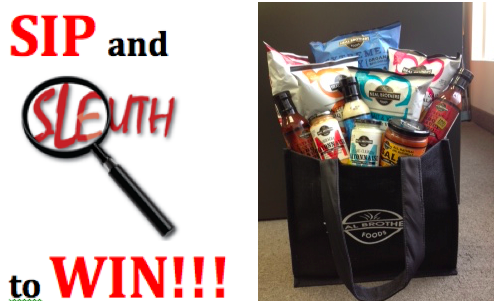 Sip and Sleuth to Win – $100.00 Neal Brothers Foods tote bag filled with goodies and snacks. https://www.thewineladies.com/wp-content/uploads/2015/07/Screen-Shot-2018-03-27-at-10.17.04-AM.png 237 419 Susanne Seelig-Mense https://www.thewineladies.com/wp-content/uploads/2017/08/WineLadiesLogoTransparent.png Susanne Seelig-Mense2015-07-15 12:49:142018-03-27 10:24:49Sip and Sleuth to Win - Neal Brothers Foods Contest - $100.00 Summer Tote bag with goodies. 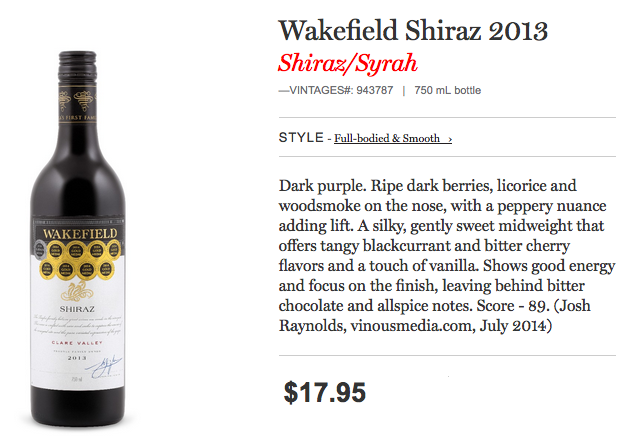 Taylor’s, Australian Elegance inspired by Bordeaux. 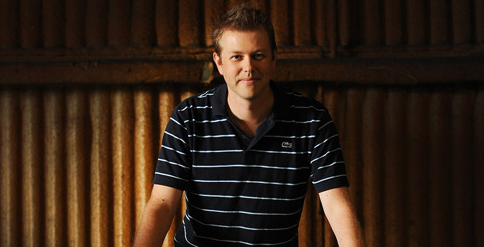 On this week’s audio podcast, Justin Taylor of Wakefield, Clare Valley Wines. Justin Taylor of Wakefield of Clare Valley recently on tour across Canada with Australia’s First Families of Wines. We are talking about Australia’s First Families of Wine and our next guest’s family and winery is proudly and deservedly one of the 12 iconic wine families.Their journey began in the 1950’s from merchants to makers when in 1969 the terra rossa soil in the Clare Valley gave them promise to follow a dream to craft the highest quality wines in the image of old world wine makers, specifically Mouton Rothschild. 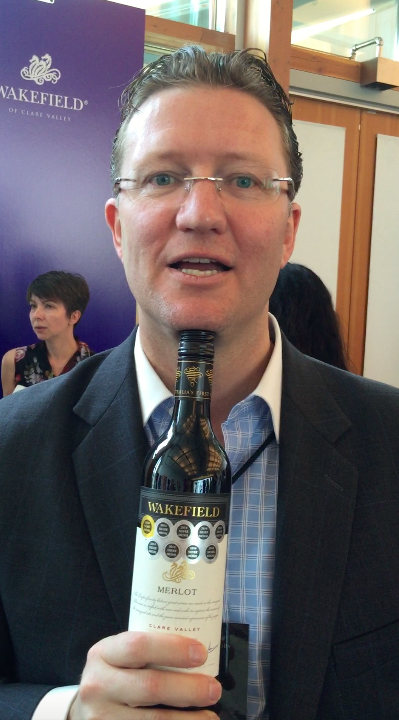 We welcome to the show, Justin Taylor, Company Director of Wakefield of Clare Valley Wines. The Aussies are coming! Australia’s First Families of Wine and introducing PLONK the hit wine TV show from down under! 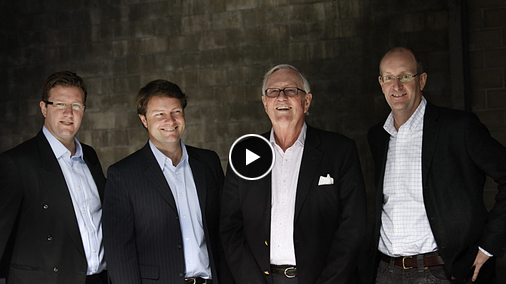 We’ll introduce you to “Australia’s First Families of Wine” or the AFFW. A group of 12 who collectively have over 1200 years of experience,dedication and excellence in wine making and have been the influence in the evolution of Australia’s wine industry. Meet Scott McWilliam of McWilliam’s Family Winemakers,one of Australia’s First Families of Wine…On this week’s audio podcast! https://www.thewineladies.com/wp-content/uploads/2015/07/images_TaylorFamily.png 284 506 Susanne Seelig-Mense https://www.thewineladies.com/wp-content/uploads/2017/08/WineLadiesLogoTransparent.png Susanne Seelig-Mense2015-07-07 10:33:532018-05-16 08:48:11Taylor's, Australian Elegance inspired by Bordeaux. On this week's audio podcast, Justin Taylor of Wakefield, Clare Valley Wines. Up next,we welcome to the show from one of the oldest and most respected wineries in Australia, dating back to 1877, a member of Australia’s First Families of Wine, he is the 6th generation winemaker,considered to be the Next-Gen of the AFFW.Coming up in the industry, he has already worked in 45 regions around the world, Scott McWilliam of McWilliam’s Family Winemakers. 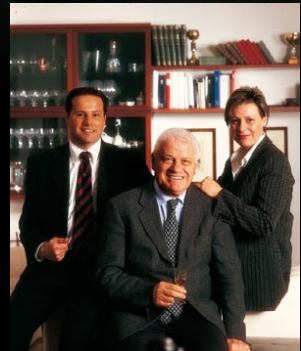 We’ll introduce you to “Australia’s First Families of Wine”or the AFFW. A group of 12 who collectively have over 1200 years of experience,dedication and excellence in wine making and have been the influence in the evolution of Australia’s wine industry. We’ll get a chance to hear from two AFFW members,how they feel about the evolution of and changes ahead for their country’s wines. 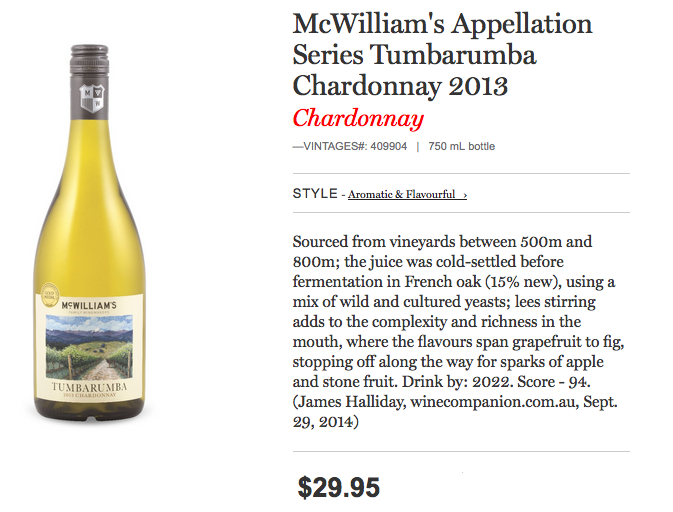 In 2010 Wine and Spirits Magazine names McWilliam’s Hanwood Estate as the number one Australian wine brand in restaurants across the United States of America and in 2013 the winery celebrated over 100 years of wine making.Available at the LCBO, the Hanwood Cabernet Sauvignon ($14.95),Chardonnay ($13.95) and Shiraz/Syrah ($14.95). https://www.thewineladies.com/wp-content/uploads/2015/07/images_ScottMcWilliamlogo.png 213 272 Susanne Seelig-Mense https://www.thewineladies.com/wp-content/uploads/2017/08/WineLadiesLogoTransparent.png Susanne Seelig-Mense2015-07-06 22:02:232018-04-13 19:30:36Meet Scott McWilliam of McWilliam's Family Winemakers,one of Australia's First Families of Wine...On this week's audio podcast!